The Newest Rant: Television Tuesday: Making Sense of, "Word Party." Television Tuesday: Making Sense of, "Word Party." We try to limit Clarkson's screen-time. He does get to watch some shows he likes however. Besides the random programs he inexplicably loves ("The Price is Right," and, "Wheel of Fortune,") he enjoys programs geared toward kids. One of these is, "Word Party," on Netflix and the lack of its backstory bugs me to no end. 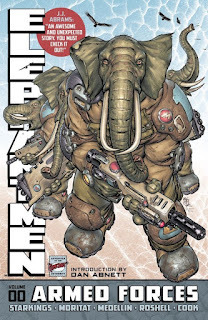 It is set in a futuristic nursery with indoor and outdoor sections and which houses some humanoid animal-babies--an elephant, wallaby, cheetah, and panda, to be exact. No one else lives there, just robots that assist them with tasks like knowing what time it is (play-time, nap-time, etc.) or bringing them food. There is a narrator-lady too they seem to be able to hear, but that's basically it. The animal-babies learn new words every episode with the assistance of viewers as well as general life-advice (when to use the bathroom, the importance saying, "Excuse me," after you burp, and so forth). It is fun, but I can't make sense of it--why are these animal babies here, and where are the humans? Well, through combining ideas from other stories I've enjoyed as well as a handful of my own concepts I think I've finally come to some conclusions about the world, "Word Party," takes place in. I'm 99% sure, "Word Party," is set in a post-apocalyptic future. 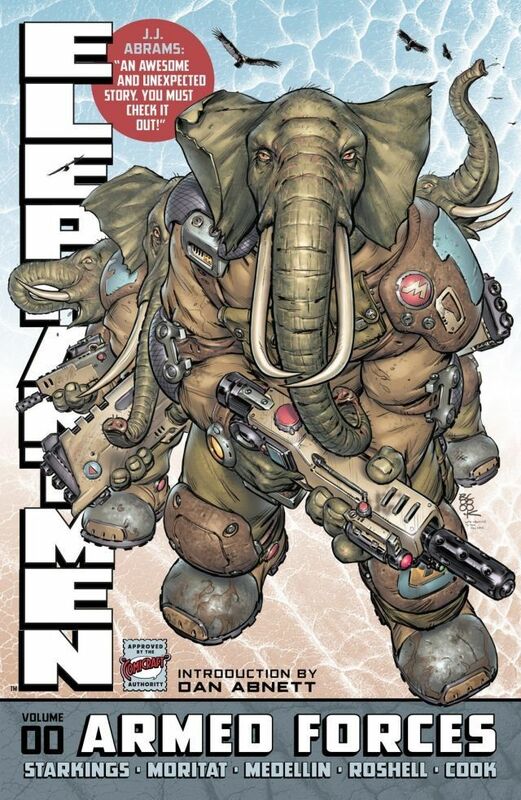 I believe these animal-human hybrids were being created in some kind of, "Hatchery," to be used as weapons of war (much like the comic, "Elephantmen,"), but the world ended in fiery destruction leaving behind basically no life besides some hatchery-babies that were forgotten about, born/came out of special womb-simulating machines, and now live in an idyllic-yet-lonely facility while the outside world burns. The robots are still around, doing the tasks they were programmed to do with or without human input, in a manner reminiscent of, "There Will Come Soft Rains," a thoughtful and depressing short-story written by Ray Bradbury. The only humans we ever witness are ones in little videos or pictures the baby-animals watch on a robo-screen to assist them in learning--old leftover files created when outside life still existed. I would assume the unseen narrator is herself an A.I. dutifully teaching the animal-babies in order to prepare them to enter a world that the AI is unaware has long since ended, beaming her directives over speakers. The baby-animal hybrids could've been planned to grow into weapons of war, right? I know I've said before how I hate wacky fan-theories for television shows, and I myself am indulging in one here, so yes, mea culpa. Still, hasn't anyone else ever tuned-in to something and found themselves infuriated enough by plot-holes they start concocting elaborate explanations to satisfy their own curiosity? I mean, it can't be just me and this guy who tried to solve the infamous Tori Paradox from, "Saved by the Bell," right? 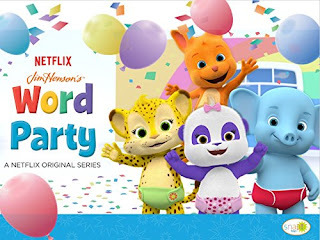 I may sound crazy, but if, "Word Party," wants to refuse to give us any context for its world of animal-human hybrids and robots, I'm just going to come-up with an explanation myself.